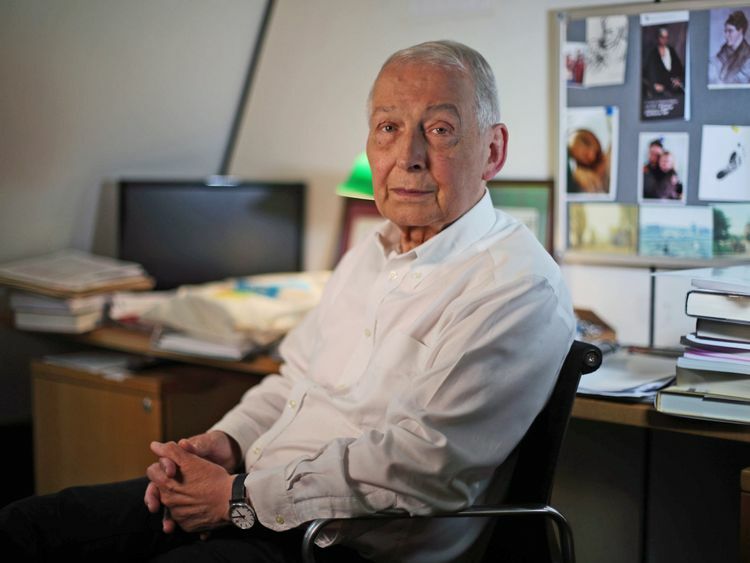 Jeremy Corbyn has spoken out for the first time since veteran MP Frank Field quit the Labour whip, saying he was sorry but "I don't see why he had to resign". The Labour leader paid tribute to Mr Field, saying he had "known him for a very long time". They had worked together on issues including social security, Mr Corbyn said, adding: "Sometimes we haven't agreed but we have always got along personally. ""I'm sorry he's resigned and I thank him for all the work that he's done as an MP and for the party, but I don't see why he had to resign." Mr Field, who now sits as an independent MP, blamed his decision to resign the Labour whip on the party leadership, saying it had become "a force for anti-Semitism in British politics".He added that it was allowing a "culture of nastiness, bullying, and intimidation" that was "simply disgraceful".Asked about the claims during a trip to Liverpool, near Mr Field's Birkenhead constituency, Mr Corbyn said: "I'd have to see the claims, I don't know what the claims are or what the details of them are. "Obviously bullying and intimidation is totally unacceptable in the Labour Party in any form. Debate, of course, discussion, of course. "Mr Field later revealed he will not trigger a by-election following his decision to resign the Labour whip in parliament.He also pledged to fight any attempt to strip him of his Labour membership, even if it requires legal action. Claiming he has huge support in his constituency, who had "stressed I should simply get on with the job of representing Birkenhead", Mr Field said: "Therefore, I will not be calling a by-election. "The whole of my time will continue, as in the past, with trying to serve Birkenhead to the best of my ability and spearheading a whole series of major projects in the town. "I also look forward to contributing further to the development of the Labour Party's programme of social and economic reform. "He added: "I now have what may become a major legal dispute with the Labour Party over my continuing membership of the party. "I shall fight any attempt at expelling me in every way I can and, if need be, in the courts. "This interpretation of Labour's rulebook could last a long time. "Mr Field has held Labour membership for nearly 60 years.Party insiders have argued it is not possible to resign the Labour whip in parliament and remain a party member, setting up the dispute with Mr Field.Labour has struggled to resolve a row over anti-Semitism that has dogged it over the summer. 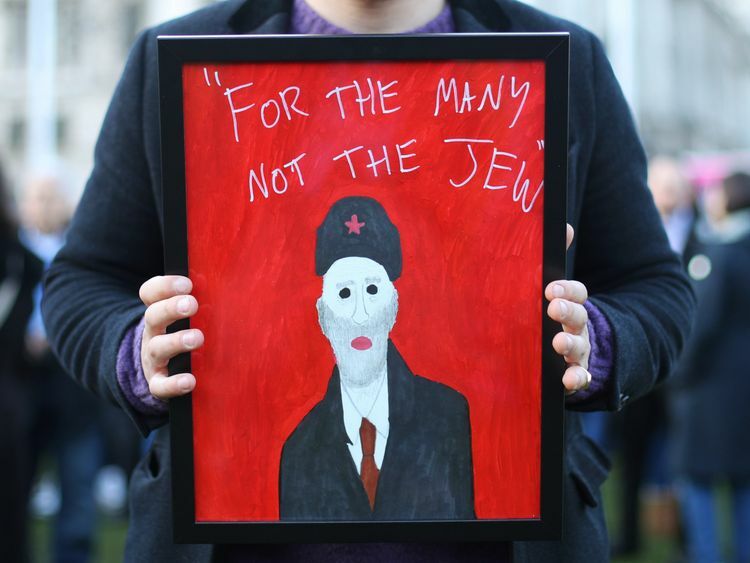 Its newly-elected ruling body, the National Executive Committee (NEC), will vote on Tuesday on whether to adopt the full definition and examples of anti-Semitism set by the International Holocaust Remembrance Alliance.Gordon Brown, Labour's last prime minister, spoke out on Sunday to say it should be adopted "immediately and unequivocally". » Explained: What does it mean to resign the whip?